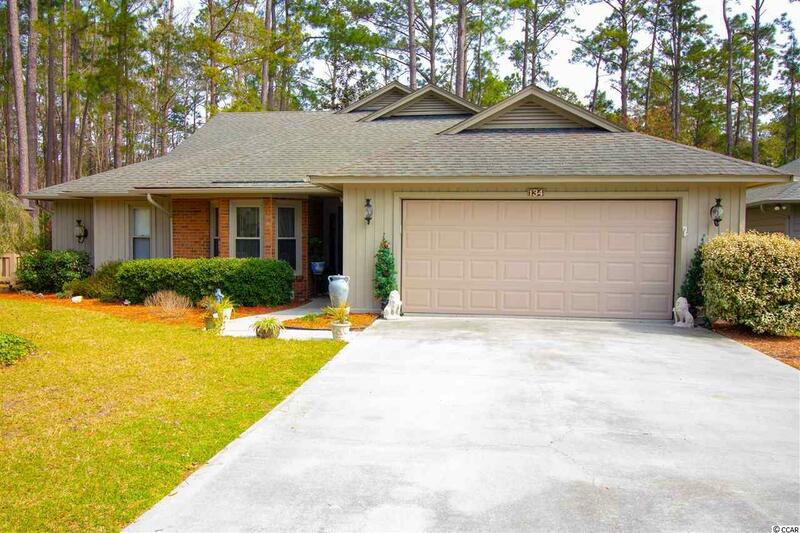 Welcome to this beautiful 2 bedroom / 2 bathroom ranch on large private lot in the Premier 55+ community of Myrtle Trace. 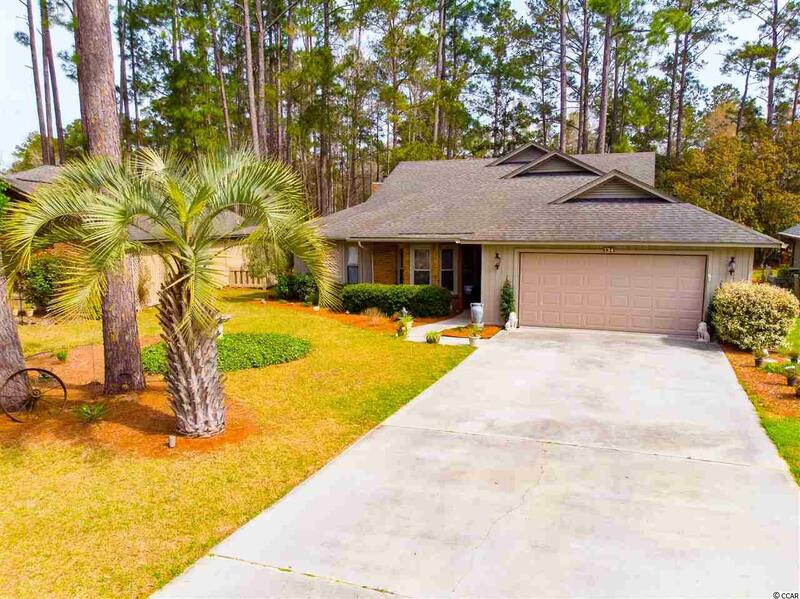 Awesome features include cathedral/vaulted ceilings in living/dining area, a fireplace in Carolina Room, storm windows/doors, satellite dish, security system, tile in foyer/hallway, and newly installed luxury vinyl wood look flooring throughout house. Split bdrm plan with master having walk-in seated shower and guest bath has genuine jacuzzi/whirlpool tub. Two car garage w/ new Hurricane-proof metal door. Entertain on the spacious patio overlooking private backyard. 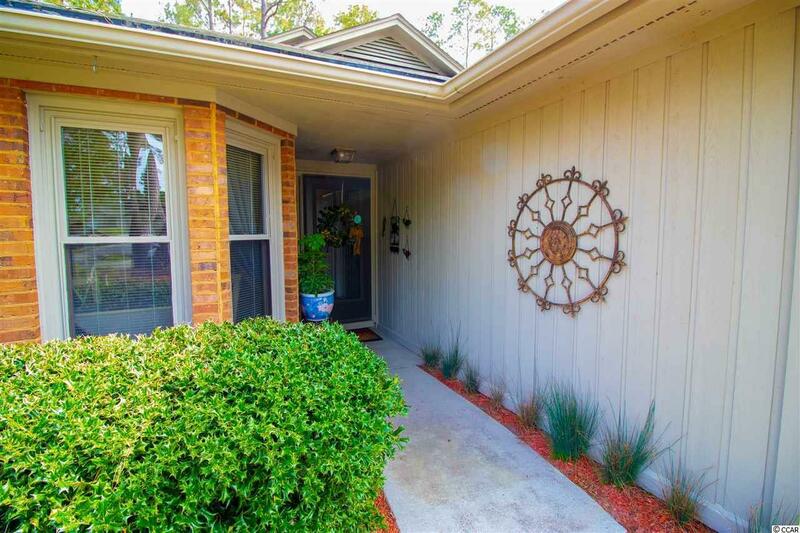 Enjoy this great, gated neighborhood which has a very active social calendar, community pool, and clubhouse. 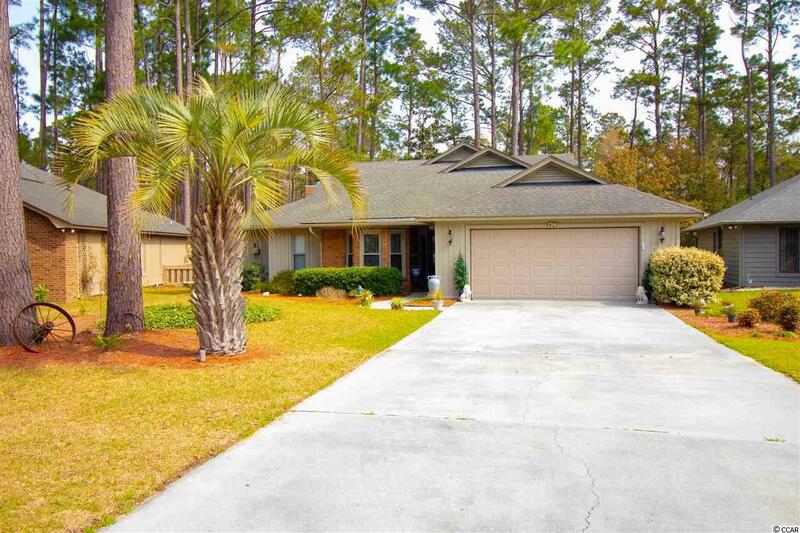 Close access to shopping, dining, hospital, and golf. Make this home yours! Listing information © 2019 Coastal Carolinas Association of REALTORS® MLS. Listing provided courtesy of Redfin Corporation.